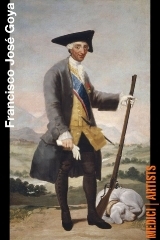 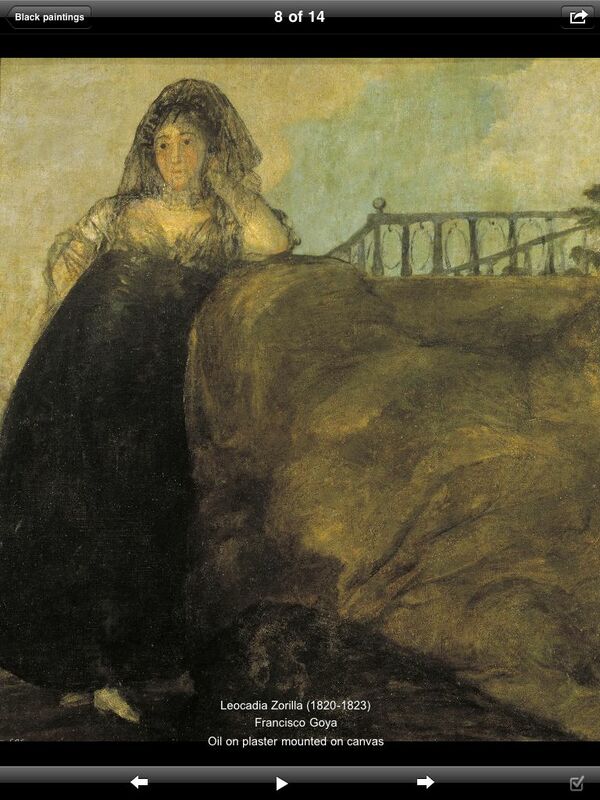 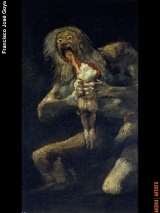 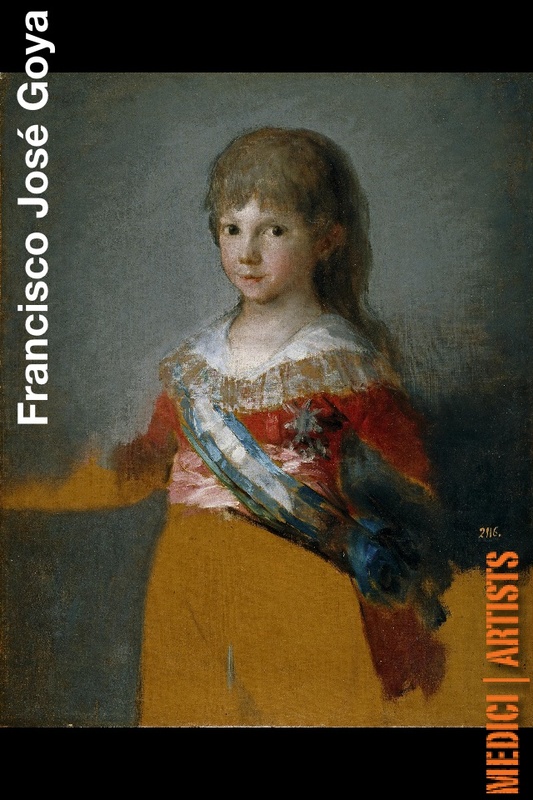 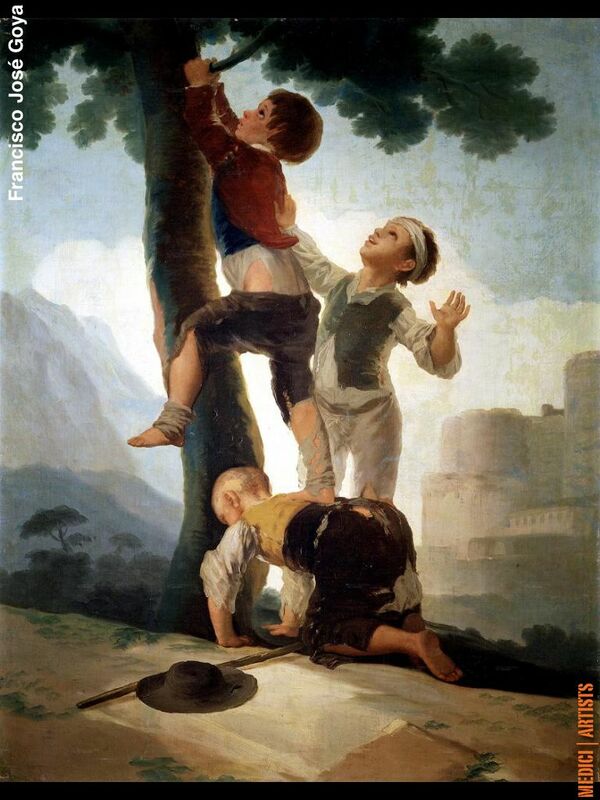 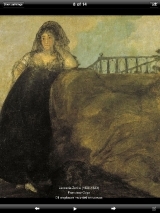 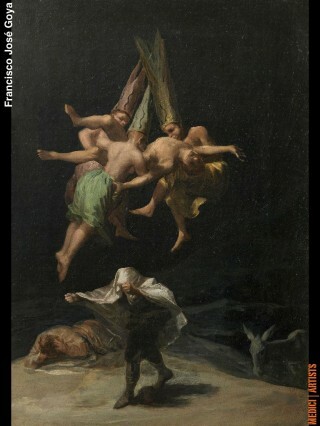 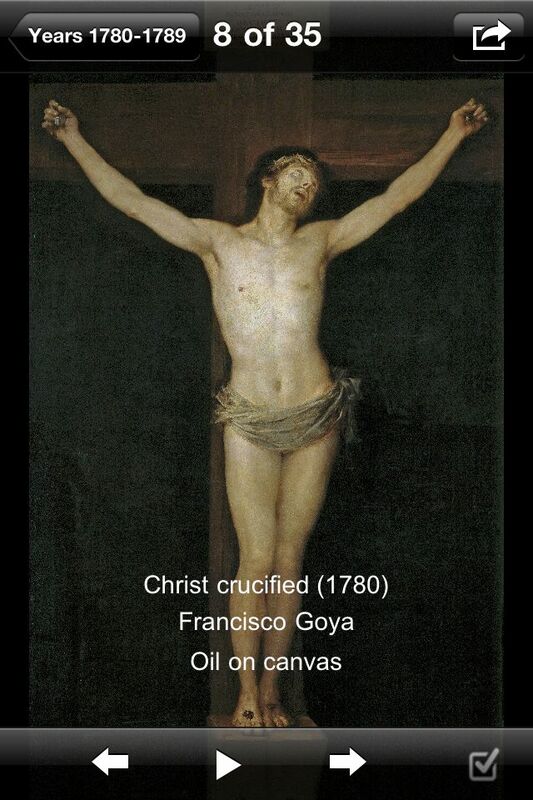 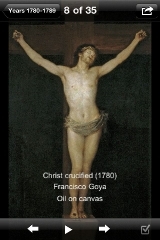 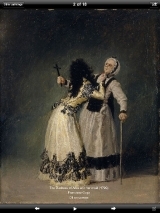 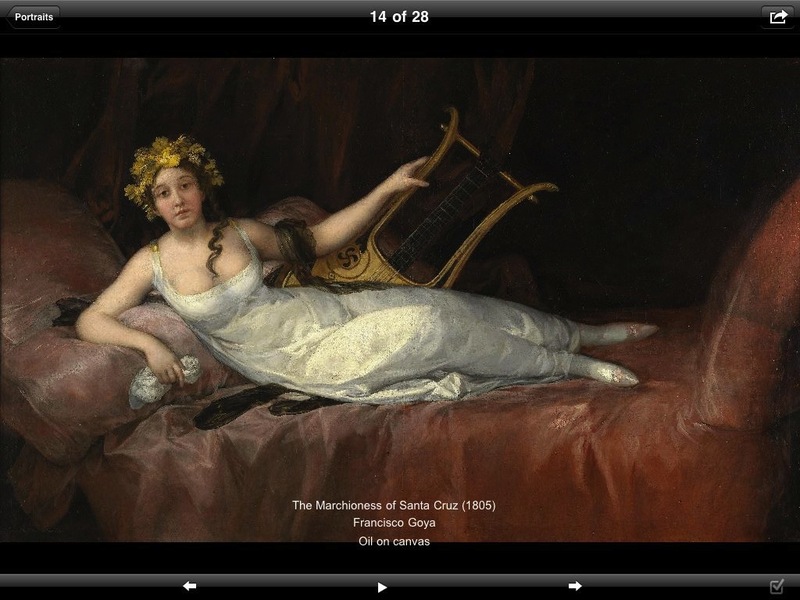 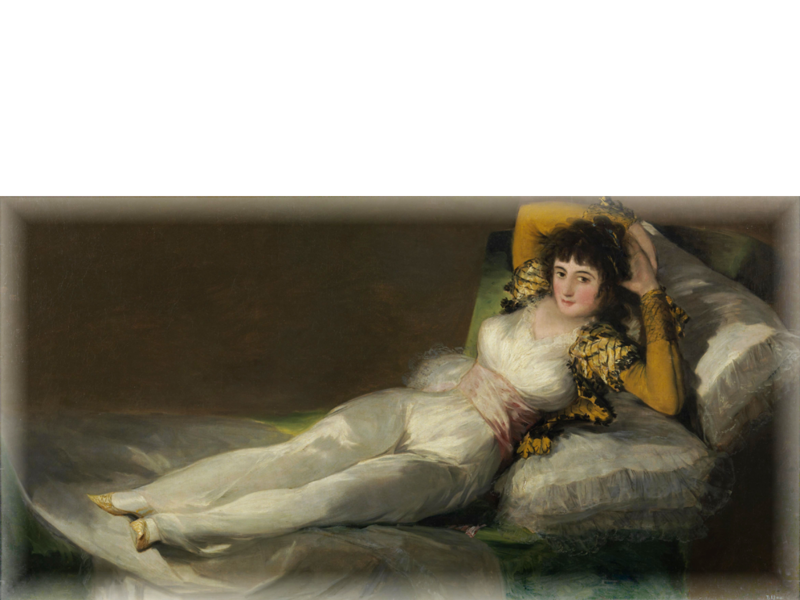 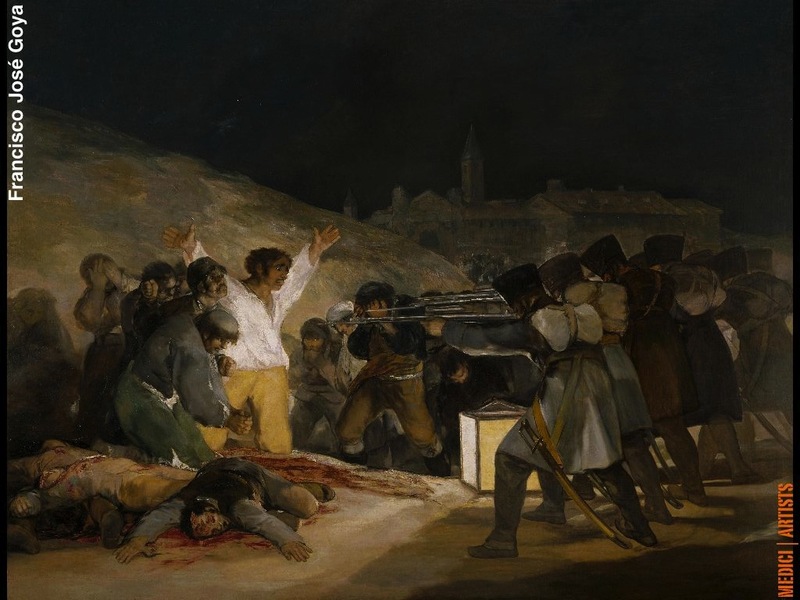 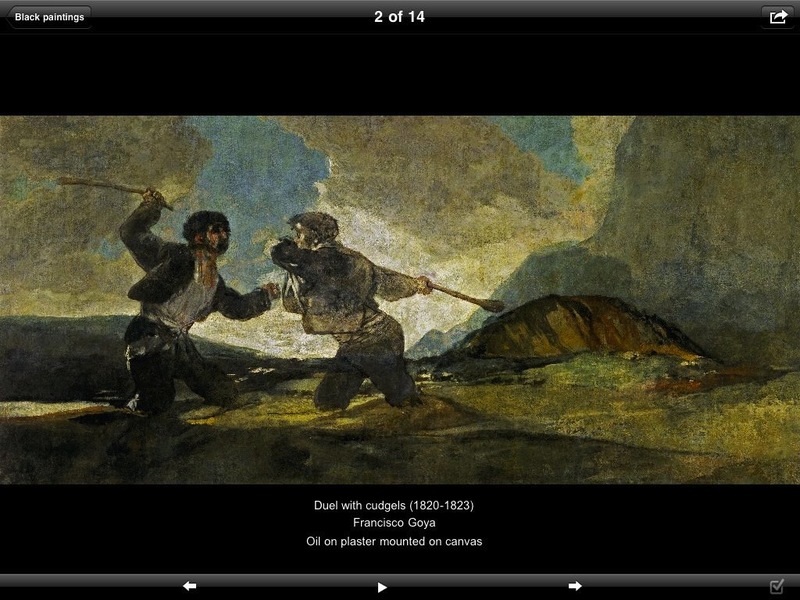 In this FULL VERSION, designed for iPhone® and iPad®, you will find 139 paintings by the master Francisco Goya. 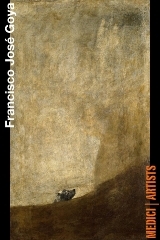 Enjoy the high quality images of his drawings, share them with your friends via email, and learn about the artist life. 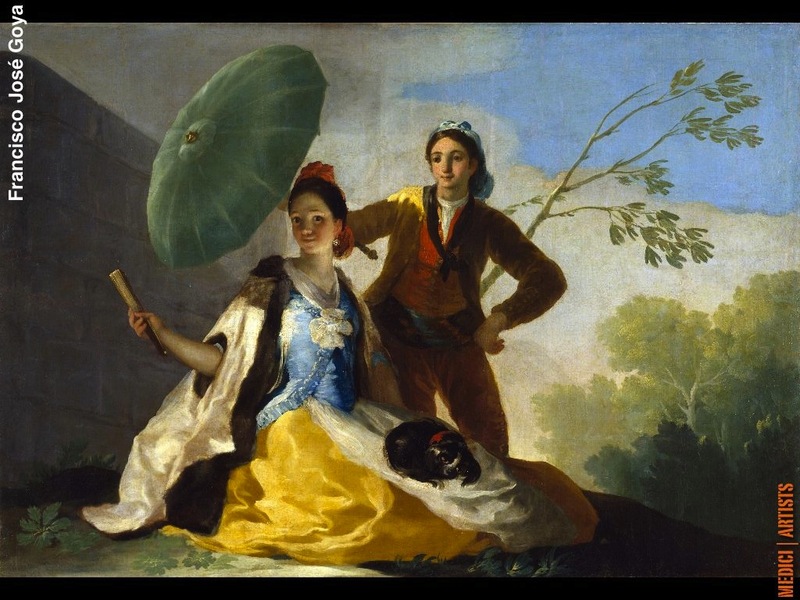 You can browse this fantastic visual gallery chronologically (by year) or thematically: Tapestry cartoons, The Royal Family, Portraits, Religion, black paintings and others.